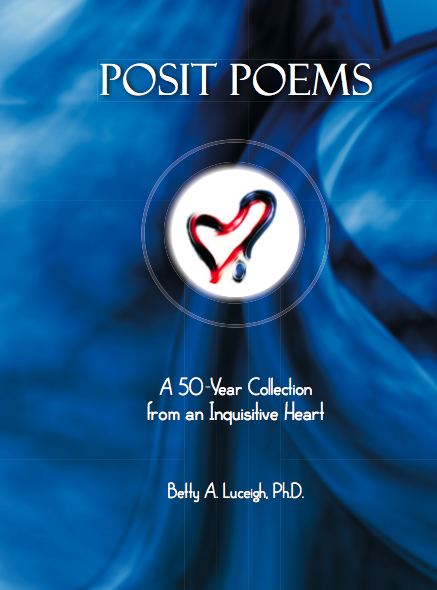 Here are several poems taken from the book “POSIT POEMS”. 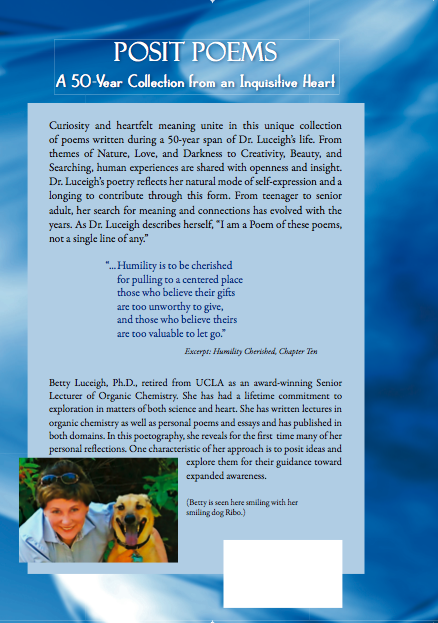 All poems are copyrighted by B. A. Luceigh.